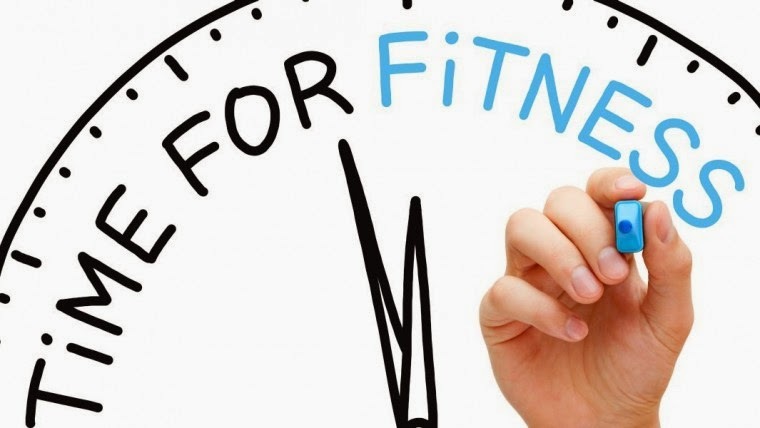 Exercise is always good, always is a best time for it, no matter when you grasp the time, but certain times of the day are better for achieving certain goals that you set yourself when you decided to exercise. A large number of studies were conducted on the subject of exercise and the best time of day to exercise. The research did not give a concrete universal result, but showed that the best time of day for hitting the gym is the one that suits you best and that is more or less a matter of personal choice. Our body has its own internal clock, known as circadian rhythms. It represents a cycle that regulates the physical, mental and behavioral changes that occur within 24 hours. These changes can affect it in the time of day you want to exercise. Morning time work best to exercise for weight loss and better sleep at night, but only a classic exercise in the gym or running. At that time of day is consumed the most calories and fat, so exercise before breakfast makes it more effective than the evening time for wasting and 25 percent more fat. If during the day you don’t have time, be sure to practice before that because with about half an hour of moderate intensity exercise it increases levels of the hormone of happiness. In the afternoon and evening hours, should exercise people who are prone to injury and inflammation of muscles, because then the body in the best shape and will be more difficult to happen something like muscle strain, injury or sprain joints. If your goal is muscle definition, the effect of exercise on muscles is the largest in the evening because then they are mostly supplied with oxygen, so the training is easier and more effective. Other terms for exercise are lunch time or a dinner, but the latter is the worst alternative. Also keep in mind that if you are going in gym, you need at least 2 hours prior to consume your lunch or dinner (if exercise night time). Today’s working rhythm directed many people to practice at this particular time. Also don’t forget your protein intake if wanna build muscles faster and have better recovery, but that is different topic. So, whenever your daily obligations give you time to exercise, use it!